THE SHOW: New Orford String Quartet return to play “Under Pressure” and music by Beethoven. 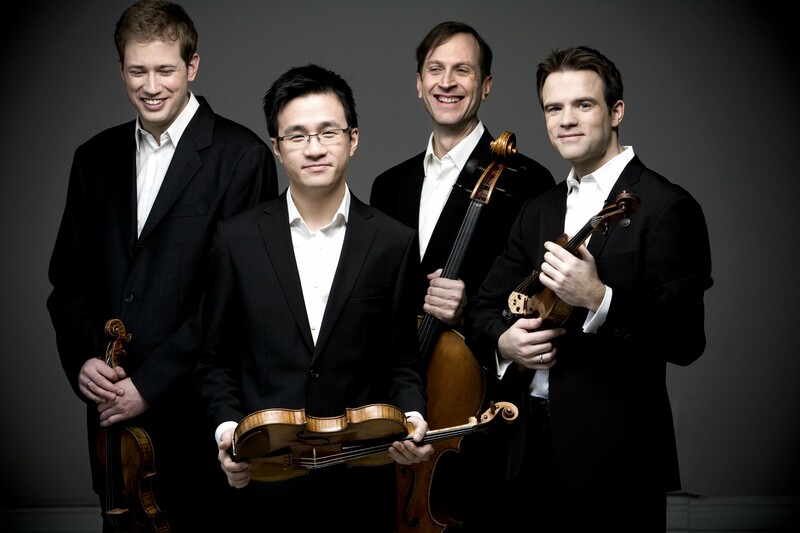 Violinists Jonathan Crow and Andrew Wan are concertmasters of the Toronto and Montreal Symphony Orchestras, Brian Manker is principal cello in Montreal and Eric Nowlin, principal viola at the Detroit Symphony. They formed in 2009, following the footsteps of the original Orford Quartet, Canada’s internationally admired ensemble. 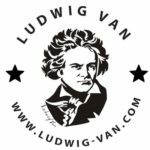 Their concept – to bring four elite orchestral leaders together on a regular basis over many years to perform chamber music at the highest level – has resulted in a quartet that maintains a remarkably fresh and virtuosic perspective. While they tour major North American cities, the players also feel strongly about bringing their performances to small rural towns, and performing works by Canadian composers. They are 2017 JUNO winners for best classical album. They will perform excerpts from their all-Beethoven program plus some more familiar strains!